When considering where we want to go on a yacht charter, many of us are strangely blind to the astonishing experiences right on our doorstep. A Florida yacht charter offers all the ingredients of a brilliant, life-changing yacht charter: coconut palms and crystal clear seas, white sand beaches and pristine coral reefs. Florida is a place where you’ll find water sports and wildlife refuges, boutique shopping and street parties buzzing with a deep Calypso beat. Florida also offers some of the best reef diving on the planet, as well as a rich history of pirates, shipwrecks and clashing empires. Beginning your Florida yacht charter in Miami, you can explore this buzzing city of art deco and skyscrapers, white sandy beaches and waving palm trees. Shop in the glamorous boutiques, eat in the world-class restaurants, and party in some seriously good VIP clubs. Head to Little Havana, where old men play dominos and smoke cigars, and Cuban music drifts from coffee houses and wood-panelled bars. Offshore you can indulge in the sports fishing that Florida is so famous for, or head inland to look for alligators as you fly through long sea-grasses of the Everglades in an airboat. As you leave the bright lights of Miami behind and cruise slowly down to the famed Florida Keys on your private yacht, you’ll discover a place that inhabits a special place in the American imagination- a place both blissfully tranquil and slightly, endearingly mad. 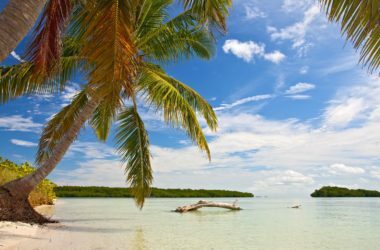 A Florida yacht charter is the only way to do the Florida Keys justice, as you explore this desperately pretty archipelago curving out from the coast like a necklace of islands in a sapphire sea. The Florida Keys are unique. Perhaps it’s the quintessential experience of eating a slice of Key Lime Pie under the coconut palms, or visiting Ernest Hemingway’s house in Key West. Perhaps it’s walking the streets lined with old Spanish architecture, or spending an afternoon browsing the fashionable art galleries of beautiful Islamadora. Perhaps it’s the dazzling mix of locals: the Bohemians, the fishermen, the drifters, the Hispanics, the native ‘Conches’- and the gentle acceptance of all types who end up here. Perhaps it’s the old-world sight of animals in the streets- the odd goat or donkey wandering along a village road dusted with beach sand, or the chicken that strolls right past your restaurant table. And then, of course, there’s the Florida water- that crystal clear sea of every colour of blue imaginable. 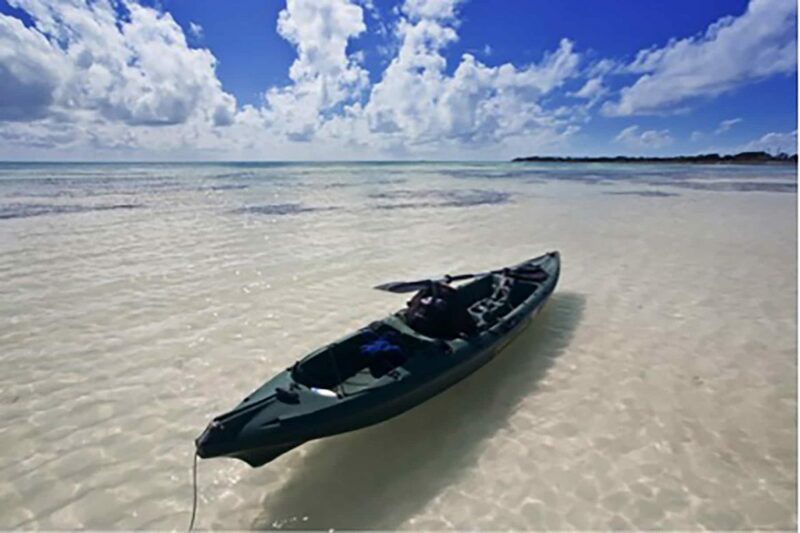 Beneath the surface is a riot of colour and life, as the calm waters of the Florida Keys are sheltered by the only living coral reef in America. This place is a paradise for snorkelers and divers, and keen divers can explore the many shipwrecks that lie resting on the sea floor. As you venture deeper in the Keys you’ll find that the incredible reef mostly prevents the soft white sand from reaching the beaches. 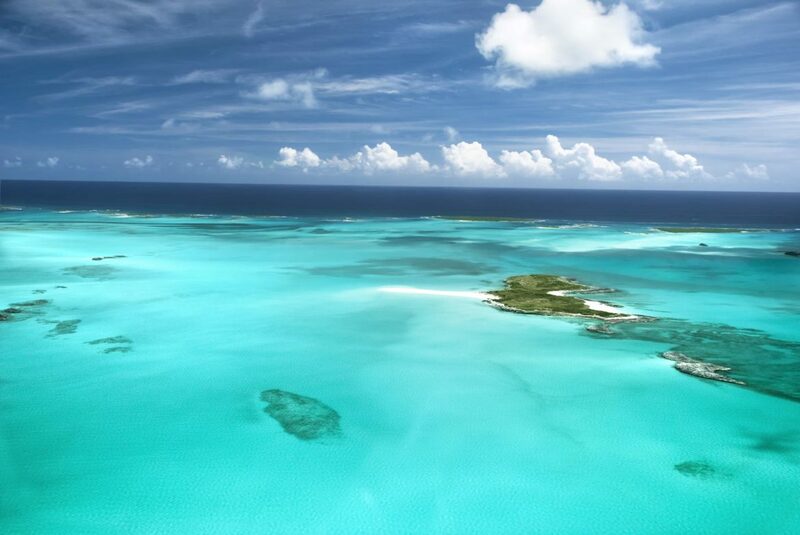 But never fear, you can always drop anchor off one of the perfect sandbars to enjoy a day of snorkelling and picnics. Spend relaxing days diving for lobster, handing your catch to the yacht’s chef to grill up for lunch on deck. Wake up early to go wakeboarding around the yacht, or jump on a paddleboard for an adventure through the mangrove forests, where shy manatees and fish hide in the shallows. Ashore, you’ll find luxury resort spas, fine dining and boutique shopping for complete indulgence on your Florida Keys yacht charter. 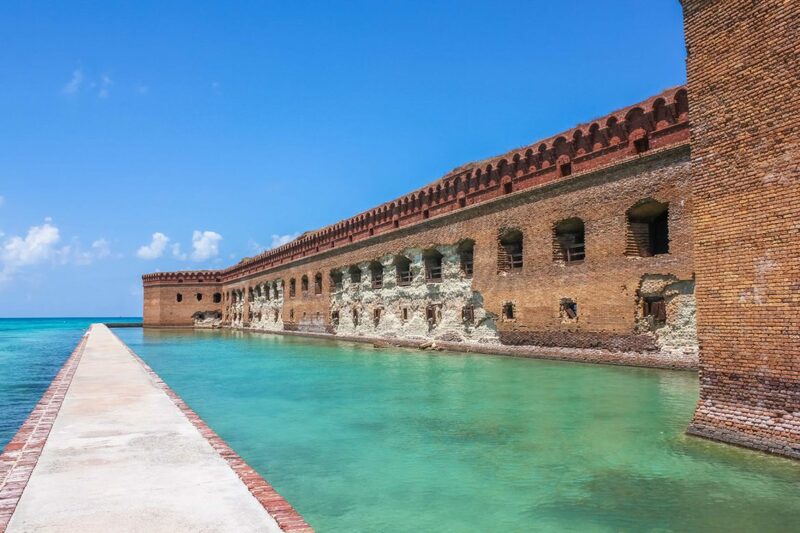 Those who appreciate history will be astonished by the Dry Tortugas, where the immense Fort Jefferson was built to break the back of piracy and still stands as the biggest brick structure in the Western Hemisphere. Nature lovers will enjoy this place too, as it’s one of the many wildlife refuges in the Florida Keys, and the reef is pristine. The sunsets in this part of the world are breathtaking- so breathtaking that crowds gather upon the shores to watch, and then the street party begins, with tumbling acrobats and fire-eaters and rum punch flowing under the stars. 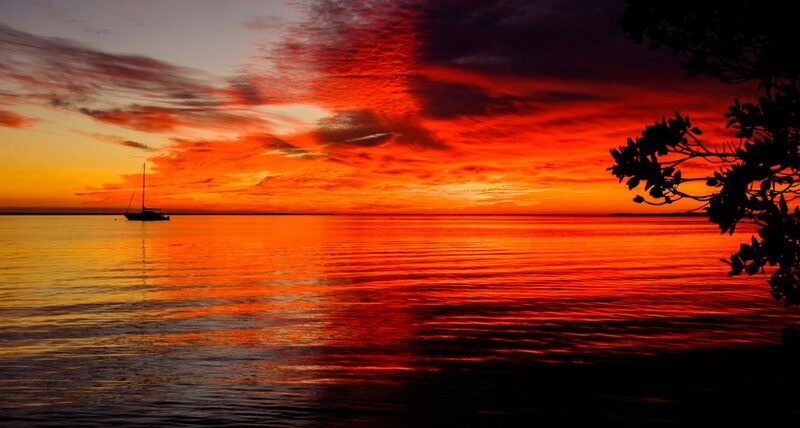 Or of course, you can just watch the sunsets from your yacht- perhaps while sitting in the Jacuzzi with a cocktail, warm Florida air blowing across your bare shoulders as you watch the sea become a shifting canvas of burnished reds and golds. This year, why not leave all your worries behind and embrace Florida time, with a luxury yacht charter in the Sunshine State. For a suggested itinerary for Florida and The Keys, please click here.